Everyone wants a better life, right? To create it, we need to do certain things differently than what we've been doing. Embrace this innovative approach to replace failure-inducing habits with success-inducing habits, so you can accelerate the achievement of your dreams and goals. ● Set priorities so you can follow your dream and live the life you want. ● Overcome the fear of doing new things so you can achieve more. ● Speak with supreme confidence to enhance your leadership skills. ● Harmlessly vent frustrations to reduce stress and improve relationships. ● Negotiate with utmost clarity to avoid being taken advantage of. 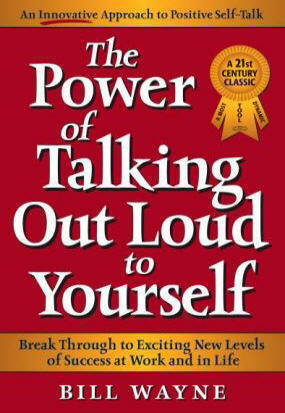 ● Develop powerful dynamic self-talk to help make positive changes. As you start using the techniques presented in this book, those around you will probably wonder what's going on when they see your life improving. When that happens, be sure to share what you're doing so that they, too, can have a better life. This book reveals a most extraordinary new way to create success habits and make them work for you.